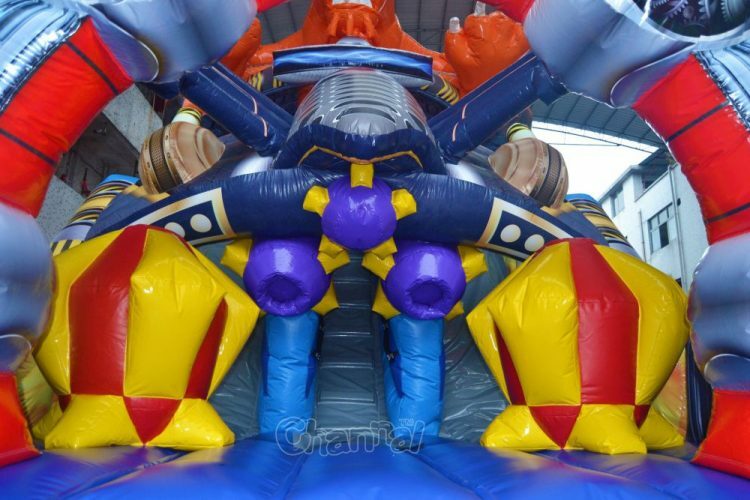 Hurry up, little heroes, assemble. 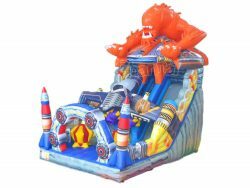 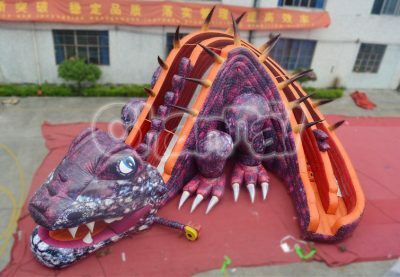 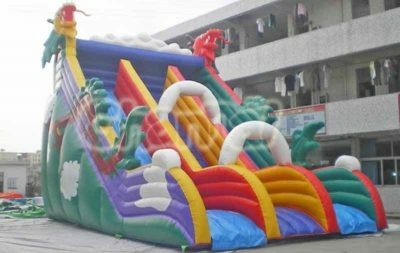 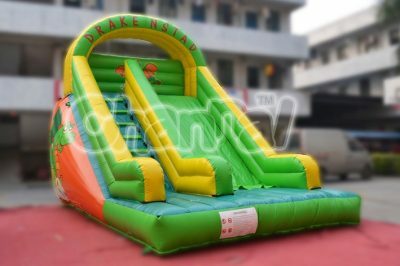 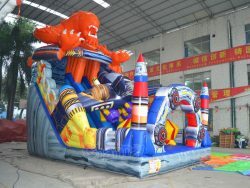 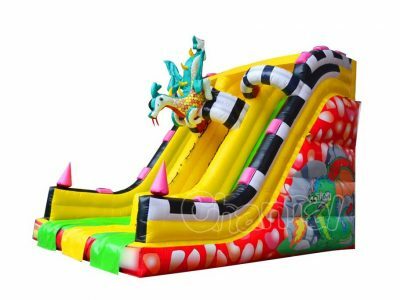 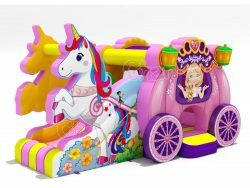 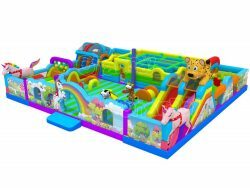 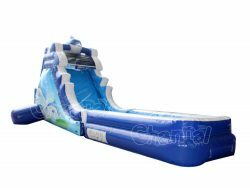 Alien monsters are invading our dear earth and our military base, please use this inflatable slides to quickly move into your war plane to fight with the intruders and protect our homeland. 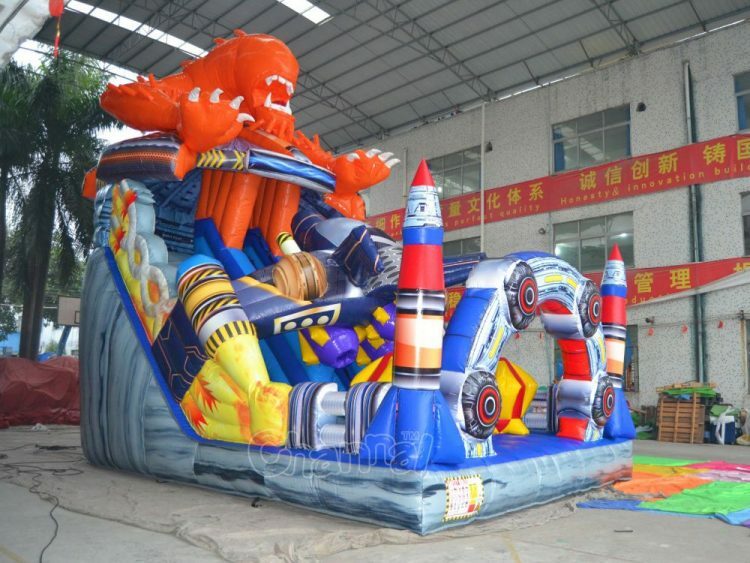 This inflatable slide is so futuristic, kids gonna fall in love with it.